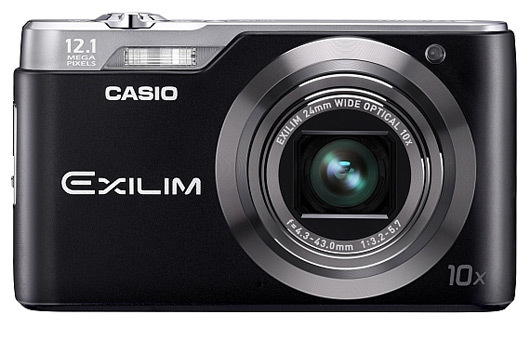 The latest compact shooter from Casio – Exlim EX-H5, comes equipped 12.1 megapixels image sensor, an ultra-wide angle 24mm and a 10X optical zoom lens and a CCD-shift image stabilization mechanism. 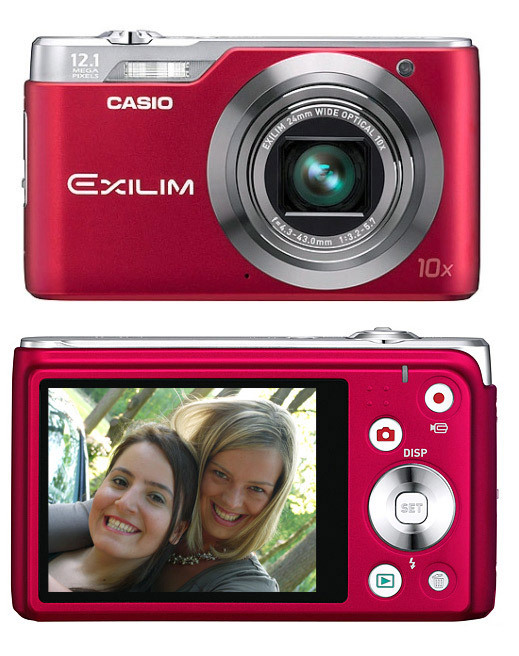 The EX-H5 also comes with a 2.7 inch TFT display, Casio’s next-generation EXILIM Engine 5.0, capable to capture 720p HD video, improved Dynamic Photo – a Hollywood-like green-screen effect which adds animated graphics into still photos where users can create unique e-greetings to share with friends and family and several BEST SHOT functions. 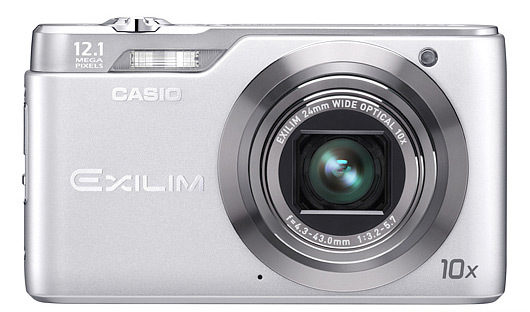 The new camera will begin shipping to retail in July. The EX-H5 will have an MSRP of $199.99 and will be available in black, red and silver.